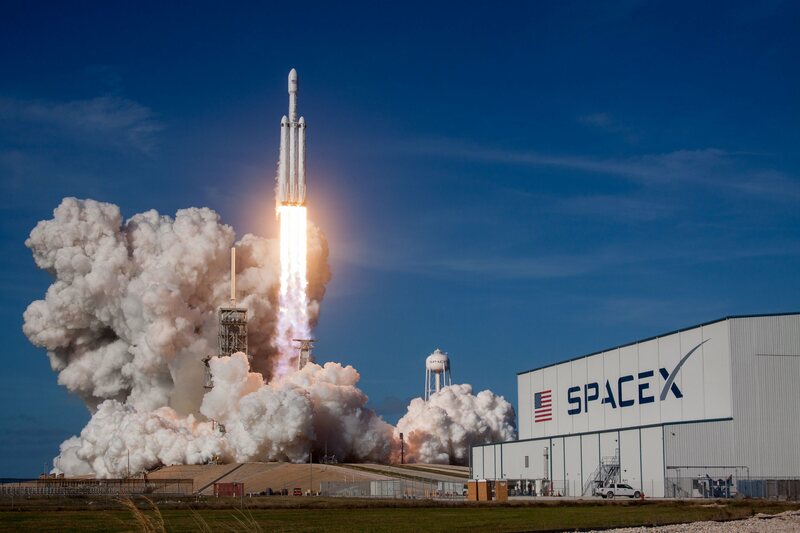 SpaceX just put a Tesla Roadster into orbit, and by now, you’ve probably seen all the mind-bending footage of the Falcon Heavy, the red Roadster, and the Starman behind the wheel. 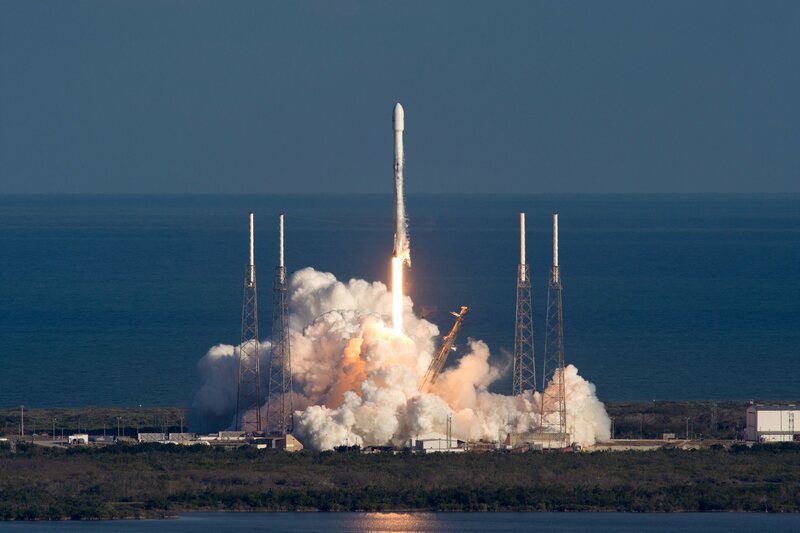 But how about a nice pack of SpaceX-themed wallpapers for your smartphone or laptop? Get your doze of space inspiration with this collection of SpaceX wallpapers. We selected 30 hi-res (bigger than QuadHD) wallpapers filled with beautiful imagery of roaring rockets, fiery plumes, and serene launchpads. Click on the SpaceX wallpapers below to pick the ones you like best or download the full folder on Drive or Mega and see more shots on SpaceX’s Flickr stream. Did you find your new wallpaper? Let us know in the comments.